Below, listed in alphabetical order, are 14 lodges, hotels and condo operators that we recommend. There are many more to be found at which can be searched on Google. For the upscale travelers the Jerome Hotel, https://aubergeresorts.com/hoteljerome/, The Saint Regis, https://www.stregisaspen.com and the Little Nell, https://www.thelittlenell.com are your best bets. Please note that the earlier you make your reservations the better off you will be! Rates change as occupancy gets tighter. 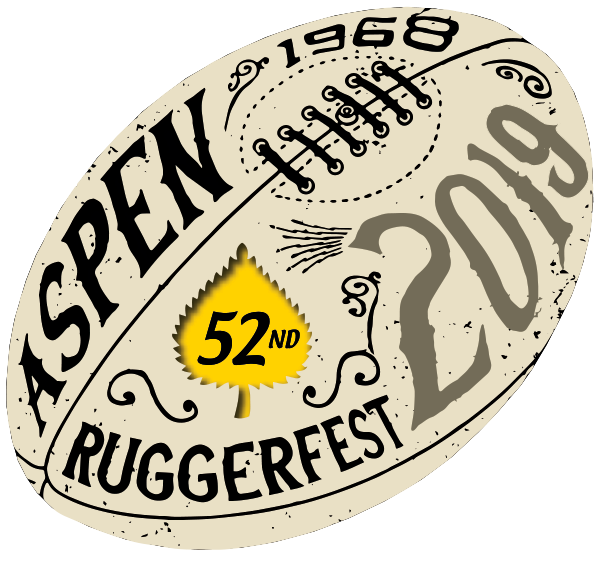 Ruggerfest is not the only event going on in Aspen September 19-22. Besides the hotels listed below , we also suggest https://www.vrbo.com and https://www.airbnb.com as a place to find many reasonable accommodations. Aspen Meadows Resort, nestled on 40 sweeping acres and surrounded by the picturesque Rocky Mountains, boasts versatility through its award-winning cuisine, spacious guest suites, innovative meeting spaces and refreshing amenities. Our expansive 22,000-square-foot event and meeting spaces feature 14 different rooms – perfect for special events and meeting programs. And if you want a taste of our award-winning cuisine, be sure to visit Plato’s, one of the most romantic and scenic Aspen restaurants. Our hotel was designed by Herbert Bayer in the historic Bauhaus style; you will find elements of this aesthetic in the room design and his artwork that is located throughout the property. In short, the Aspen Meadows Resort is the perfect destination for a great vacation or meeting. 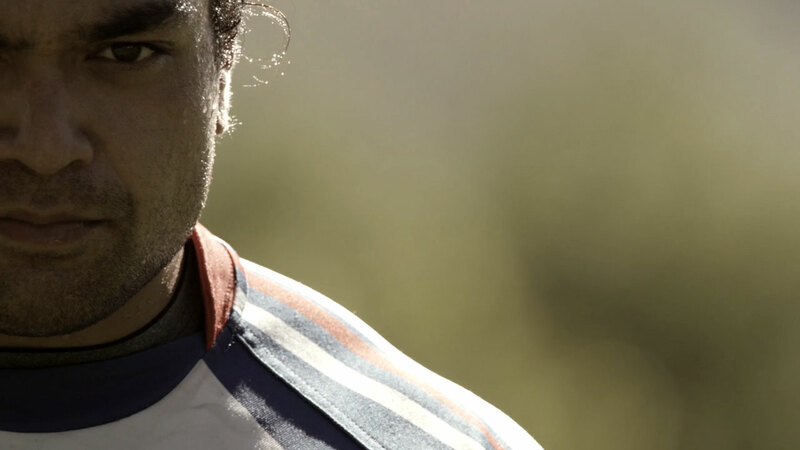 Happy to offer Ruggerfest participants a 15% discount or the 4th night free. Aspen’s largest selection of vacation rentals, including 150 centrally located condominiums ranging from economy- to luxury-rated, as well as the iconic Independence Square Hotel with unique studio suites. Frias Properties guests receive resort-level services and amenities including front-desk check in, health club access, housekeeping services, Aspen Airport transfers (for condos only), concierge services and 24/7 property management assistance. Family-owned and operated, this unique lodge is located in the heart of Aspen and just three blocks from the Silver Queen Gondola at Aspen Mountain. Conveniently located within walking distance to restaurants, shops, art galleries and museums in the downtown Aspen area, the Hotel Durant offers easy access to the free skier shuttle buses that take visitors to each of the four mountains of the Aspen/Snowmass resort. Our 19 guest rooms have been handsomely designed and appointed with custom furnishings and modern essentials that embrace the surrounding mountain aesthetic. After a day on the slopes, each day is followed by complimentary wine and cheese, a soothing dip in our Jacuzzi or simply relaxing by the fireplace in our beautiful and inviting lobby. This marvelous mountain destination is conveniently located just two miles from downtown Aspen and its eclectic boutiques and restaurants. In the lobby is a well attended Barb-q restaurant and a full bar.